Heart disease is a common health problem in the United States. The diagnosis and treatment of various cardiac issues is of great importance. We are pleased to offer exercise stress testing at Steamboat Medical. Exercise stress tests are performed for a variety of reasons. Your physician may recommend one for you if are having worrisome symptoms, or potentially for screening purposes. An exercise stress test consists of a treadmill test with EKG monitoring of your heart during the exercise. Through this monitoring, the physician is able to assess stress to the heart muscle during exercise. You will be hooked up to equipment that will monitor your heart during the physical activity. 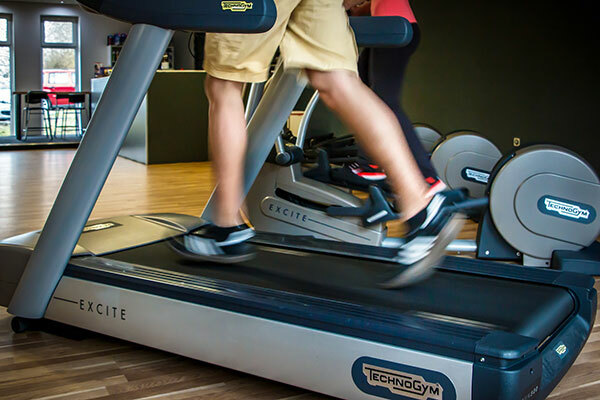 During the treadmill test, you will start at a slow speed, or walking pace. The pace is then increased as the activity of your heart is monitored, and the degree of climb will also increase to simulate hill climbing or running. During and at the end of the test, the doctor will also test your blood pressure, and heart rate. Contact Steamboat Medical if you believe an exercise stress test may be helpful to address your heart or exercise concerns. We are happy to discuss these concerns as well as make recommendations and perform needed testing.